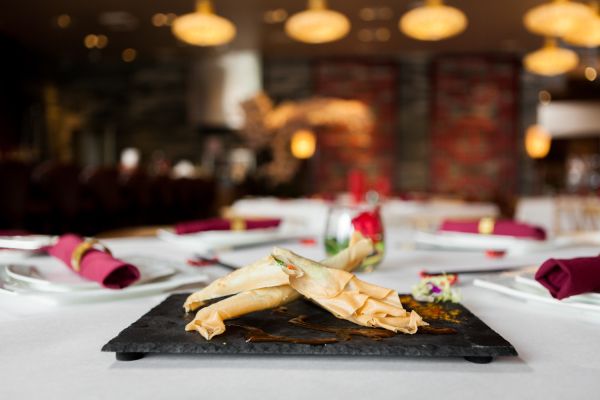 Ooak Kitchen (pronounced Oh-Ak, and is an acronym for "One Of A Kind"), is an gourmet plant-based Chinese restaurant with a mission to serve innovative, vegetarian/vegan Chinese food. We are passionate about reinventing Chinese comfort food to encourage mindful eating and bring customers fresh, clean, and healthy sustainable dishes. Our menu starts with traditional Guangdong cuisine and are made with the finest ingredients from East Asia to our local farms- using fresh farm to table vegetables, no MSG, no artificial meats, and low sodium. 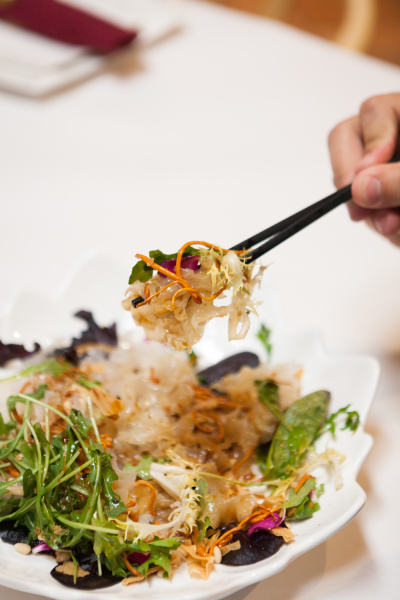 Meatless innovative Chinese cuisine is possible and we hope to live up to our name, "One of a Kind". 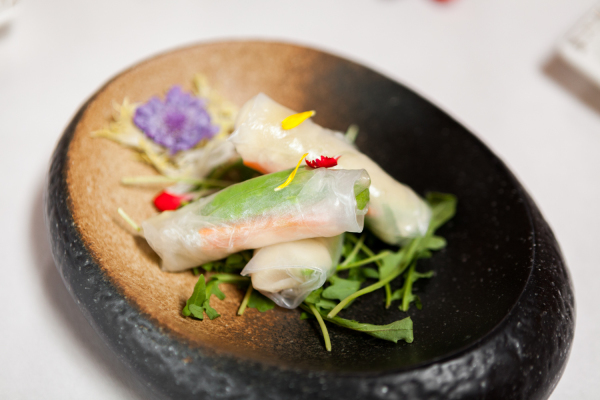 Our ultimate goal is to introduce the public to many different healthy and elevated Cantonese style dishes, whether you are on a meat based or plant based diet. Using Chinese traditional cooking techniques combined with our chef's many years of experience, Ooak is sure to create new and exciting combinations daily. OOAK Kitchen, We only give you the best. At Ooak, not only do we work with Eastern Asian farms to find the best and rarest ingredients for our customers, but we also value our relationship with local organizations in Southern California. We are committed to buying fresh, clean, and sustainable vegetables and produce in our everyday dishes. 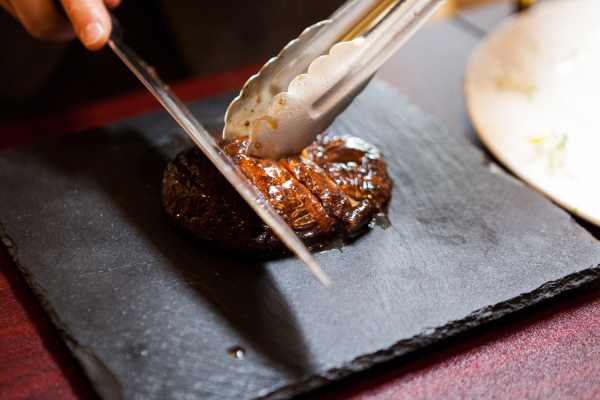 All of our dishes are properly disposed to minimize our ecological foodprint and prevent food waste. 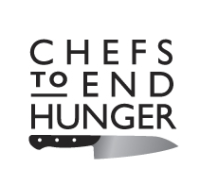 By working with local orgs and non-profit, Chefs End Hunger, we make sure to donate excess prepared food to fight food insecurity in our community. We bring the freshest ingredients and search near and far, all the way from East Asia to our local farms in Southern California to bring clean, sustainable dishes to our guests.